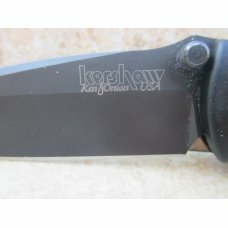 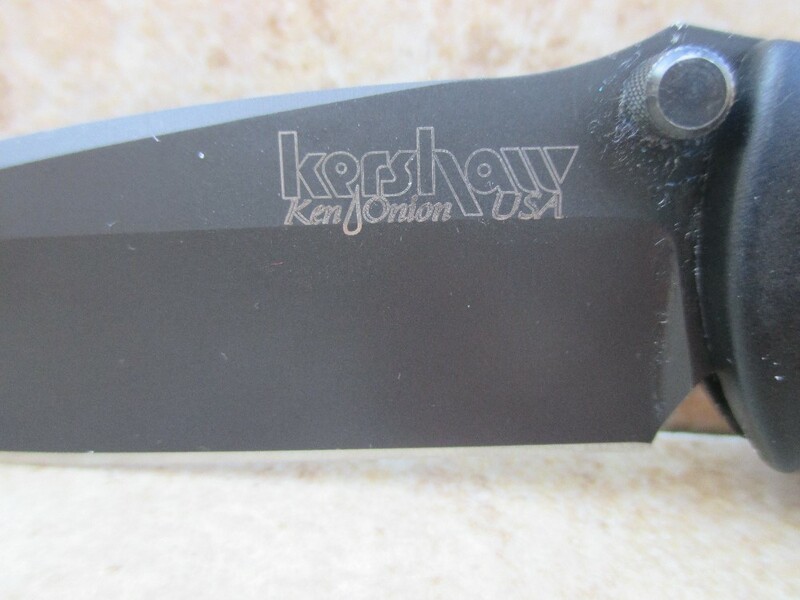 The Ken Onion designed Kershaw Blackout is a linerlock tactical knife that features blade assist technology that allows the blade to be fully deployed with only a slight movement of the thumb stud. 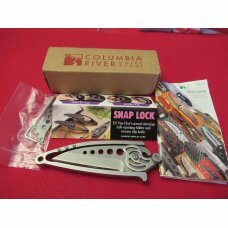 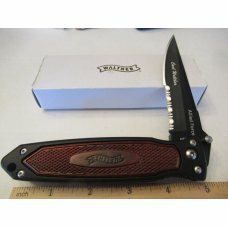 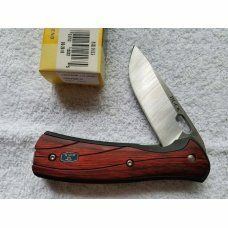 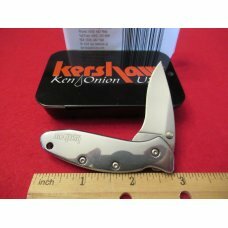 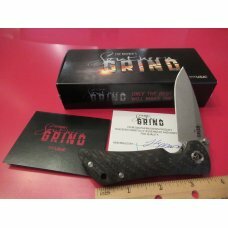 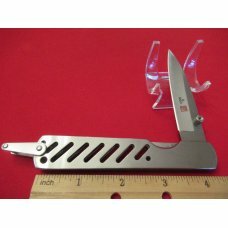 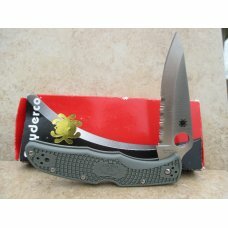 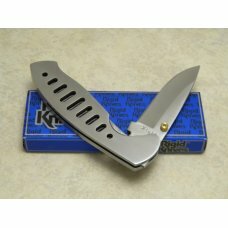 This knife is in like new unused condition. 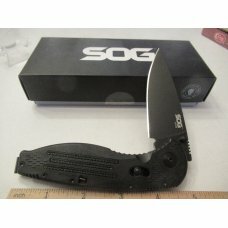 It has never been carried or used but does not come with a box. 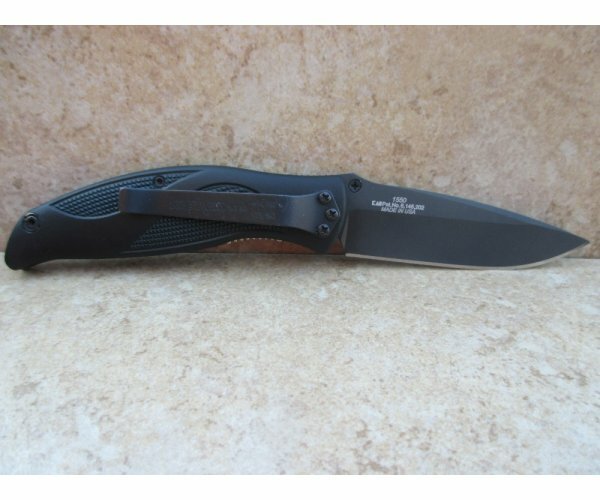 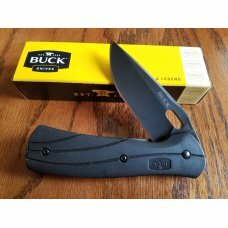 The black FRN handles have checkering panels that afford an excellent grip and the pocket clip keeps the knife available for easy one handed deployment. 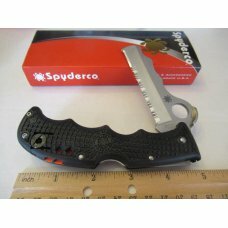 The blade opens lightning fast much like a switchblade. 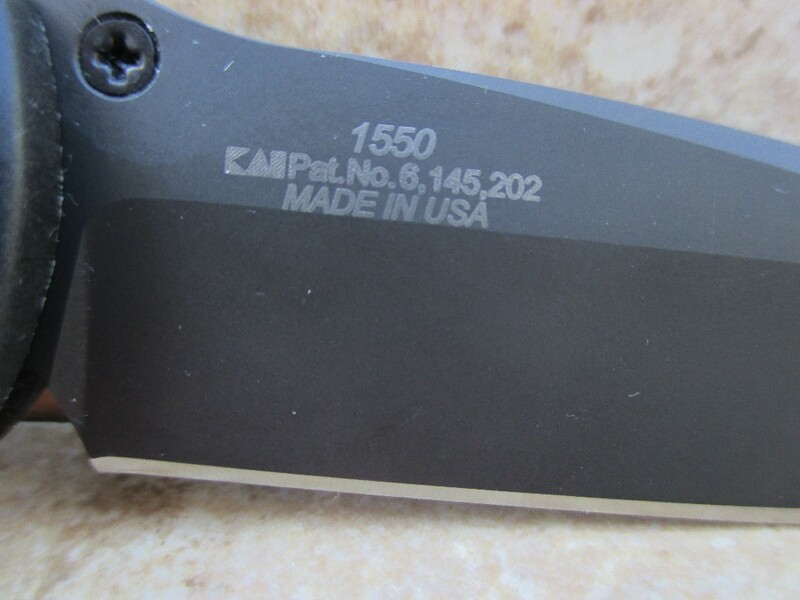 There is also jimping on the back of the blade near the tang to help maintain a proper grip when making cuts. 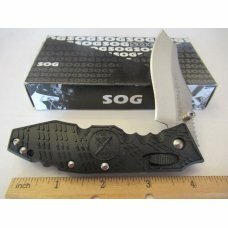 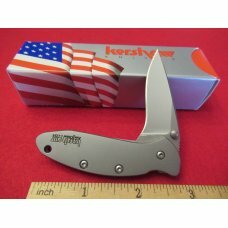 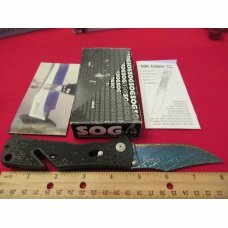 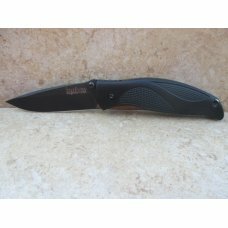 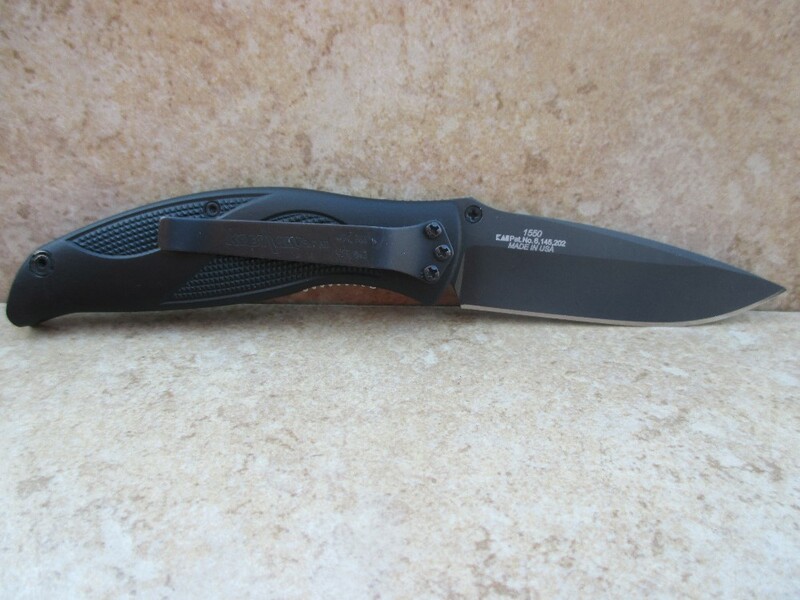 The black coated stainless steel blade is razor sharp with the original factory edge. 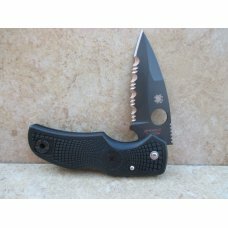 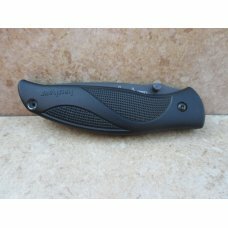 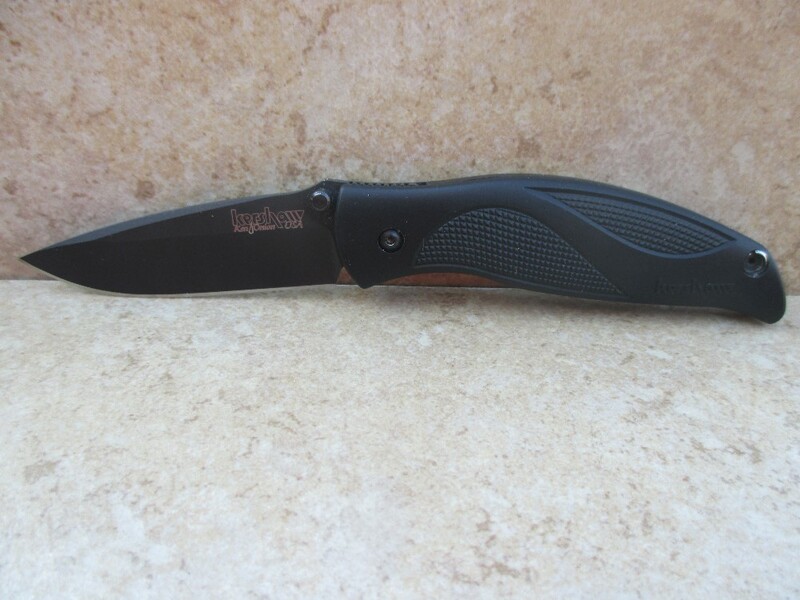 This knife measures 4 3/8 inches closed length and is, in my opinion, the perfect size for a tactical style knife. 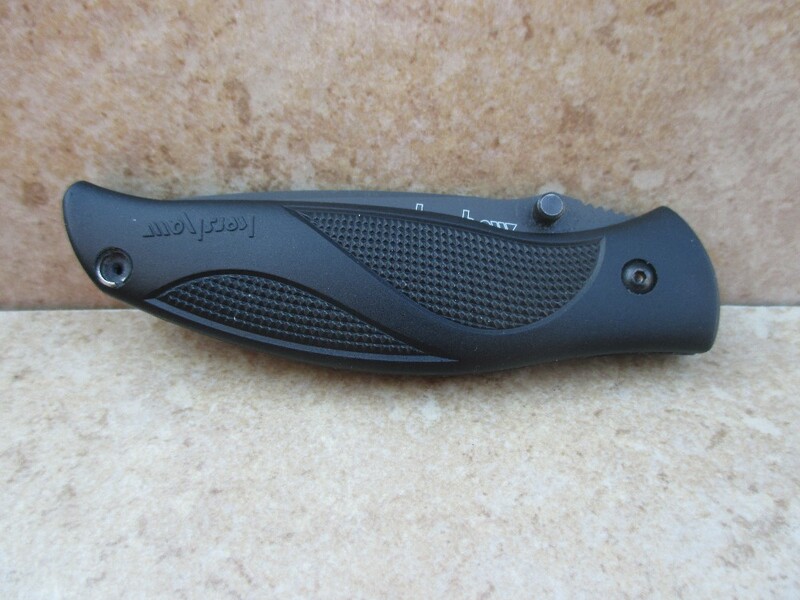 The ergonomics are excellent and it fits the hand perfectly. 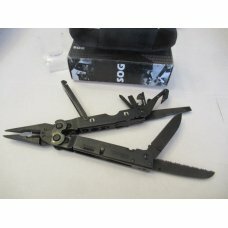 I think you'll love it! 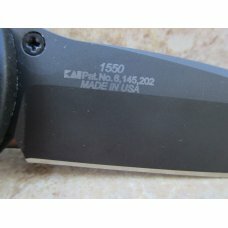 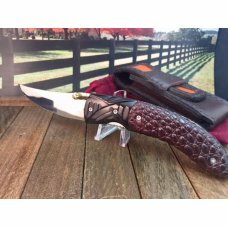 If you are not totally satisified with this knife you may return it in the same condition as it was shipped for a full refund of your purchase price.